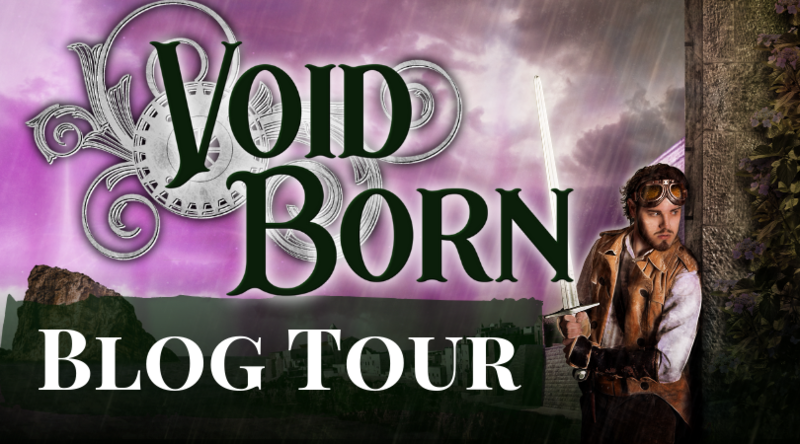 Void Born is out on Amazon today, and we’re kicking off the excitement with a blog tour! 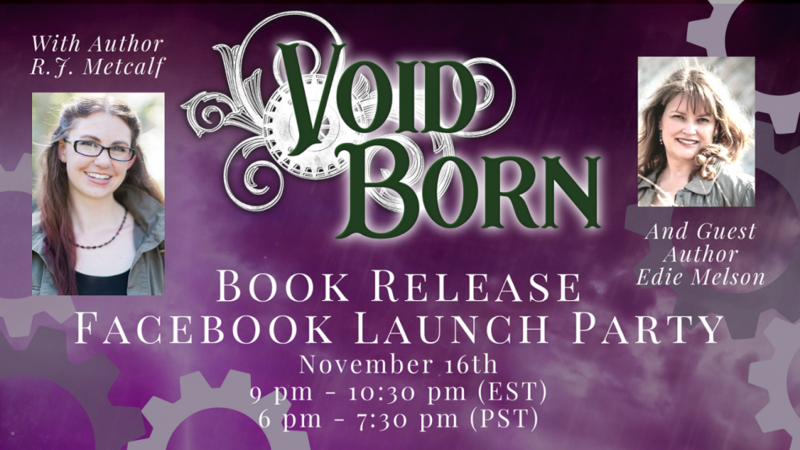 And before all that fun is over, we’re having a Facebook party on Friday, November 16! Come join myself and guest author Edie Melson for the fun (and giveaways)! And if you’re new to the Stones of Terrene, welcome! Grab your copy of Renegade Skyfarer here and your copy of Void Born here. I hope you enjoy the ride!